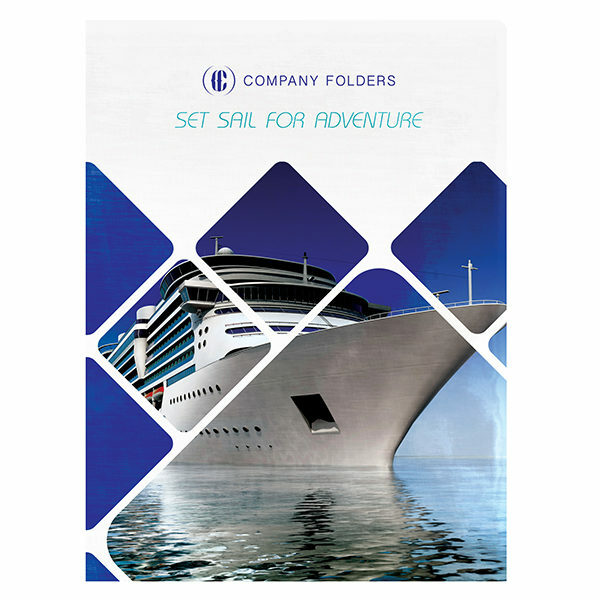 Graphic Designer - Company Folders, Inc.
A stylized photograph of an impressive ocean liner greets the audience from the cover of this modern travel folder template. Inside, a gleeful father and son grin from the left-hand pocket, exciting the viewer with a sense of fun and adventure. 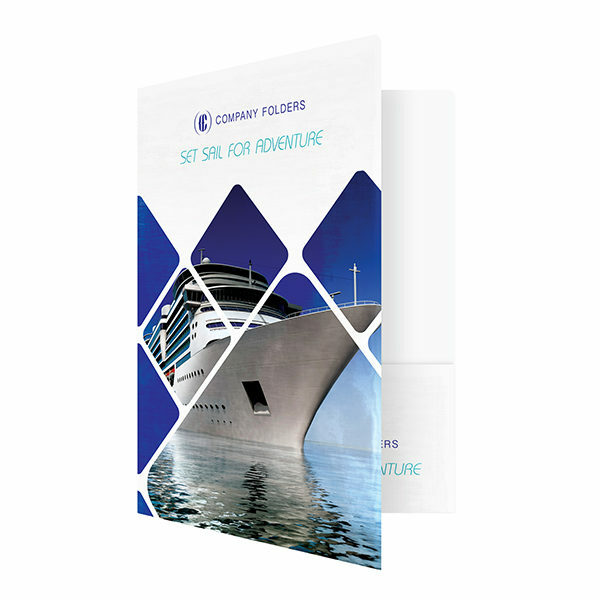 A presentation folder created with this template might contain boarding passes, itineraries, room keys, leaflets, or other documents relevant to a travel company specializing in cruise vacations. 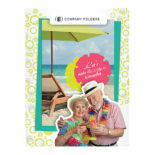 Product Images: You may share and alter the folder images displayed on this page for commercial or non-commercial purposes, so long as you credit CompanyFolders.com. You have the rights to use this design as you please except for reselling or distributing it without permission. Enjoy! Our experts spend days creating this template. Help us make these templates better for completing this one-minute survey and receive 10% your first order. 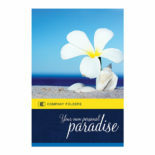 Size Open: 18" x 12"
Stock: Works best with white stock for a crisp, clear appearance. 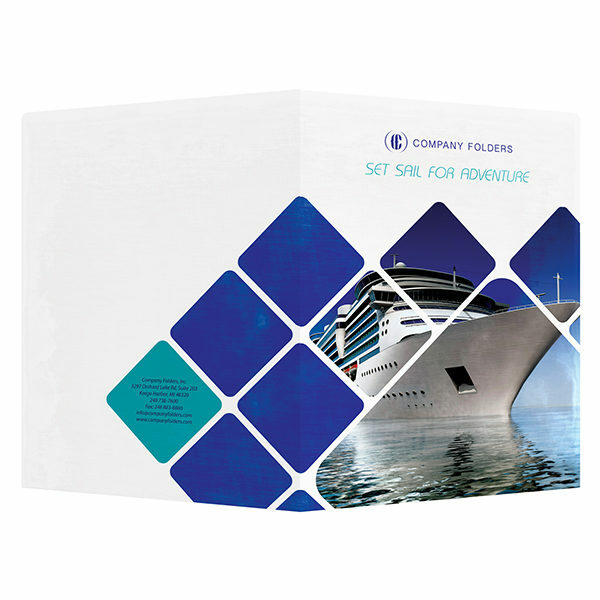 Coatings: You may choose any type of coating to apply to this design, including gloss, stain, matte, UV, soft-touch or lamination. 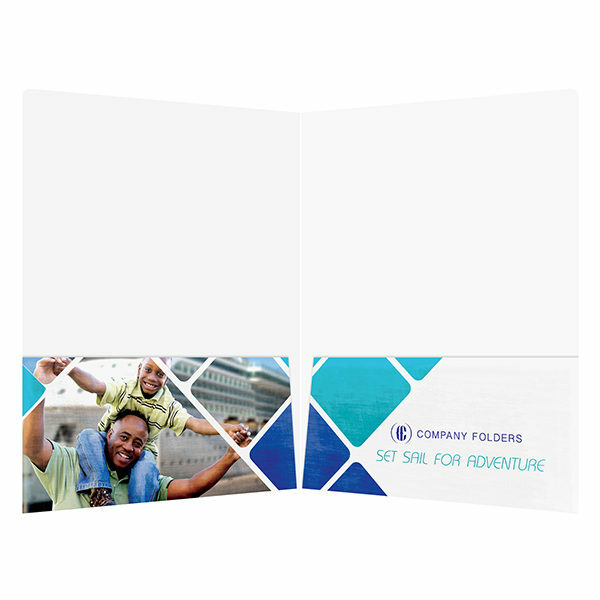 Slits: The die cut template includes multiple styles of business card slits that can be applied. When you open up the Photoshop (PSD) file, please remove any unwanted slit options. 4. 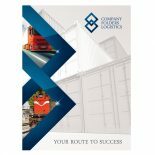 Contact CF Staff - for design help.